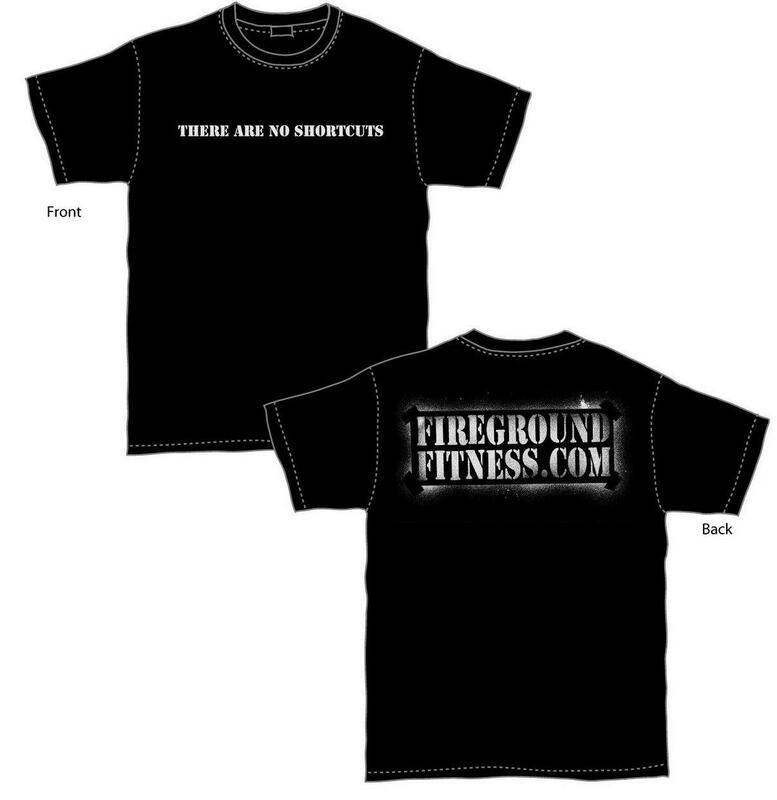 For many people following the general program on Firegroundfitness.com is sufficient to reach their goals. However, many of you have specific goals you want to achieve. Lets say you want to dabble in endurance sports, you want to run a triathlon, ultra marathon or race a tough mudder. Maybe you want to tackle a power lifting event or you may just have a desire to increase your dead lift. Or you just want to drop a few inches or pounds! In any one of these cases we find that there are limits to the depth and breadth of General Physical Preparedness (GPP). Often GPP can limit the achievement of our goals, it's just too general. Sport specificity is still the gold standard when tackling more narrowly focused objectives. My job is to guide you down this road. Help you balance the need for sport specificity while maintaining overall health and GPP. I want you to be strong, fast and long suffering, regardless of your chosen sport. Most of my athletes live far away and we communicate via email, text, telephone, etc. If you have a desire to take your fitness to the next level give me a call, txt or drop me an email. We'll discuss how we can partner to make your goals a reality. Please pay your invoice in person or with paypal.